Welcome to our wonderful and most unique pet website. 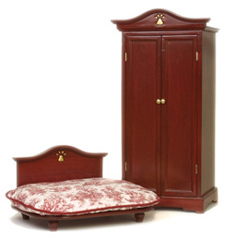 Not only does Amber's Armoire sell the best innovative products for you and your pet, but also we offer special events, contests, poetry and lots of surprises!! Enjoy meeting Amber and have fun viewing our site!!! 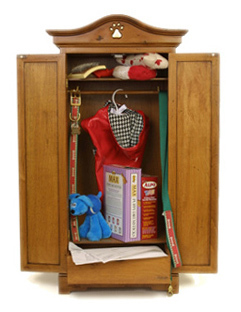 Amber's ArmoireTM has everything you need to organize your pet's wardrobe. 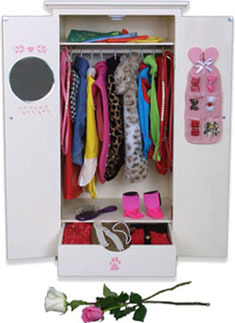 There is a place to hang sweaters, coats and t-shirts, special hooks to hang multiple collars and leashes, a shelf for bandanas and hats, plenty of room for boots, brush and comb, bows and barrettes, a spacious drawer for more clothes, jewelry or odds and ends and even a mirror to look at his/her gorgeous or handsome self! 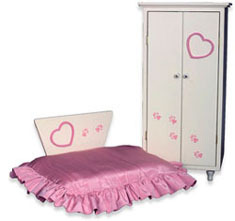 Armoire, Bed and Duvet available in a variety of colors. 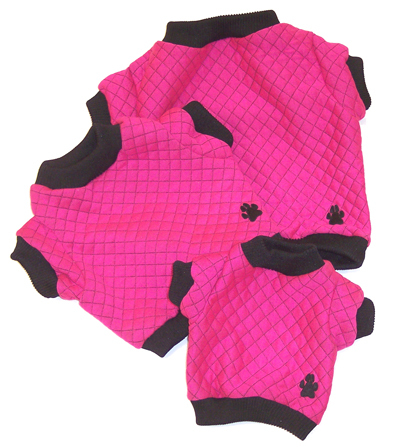 Great for storing dog food, treats, toys, veterinary papers, pedigrees, and more. 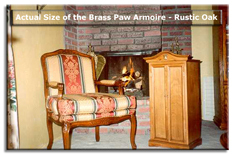 Our traditional "Brass Paw" Armoire truly makes a statement of class and elegance. Hand-carved pawprint with gold leaf motif gives the illusion of brass. 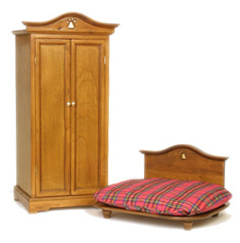 Available in classic Cherry finish or rustic distressed Oak finish. 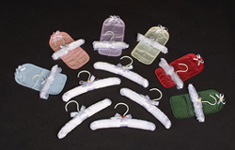 Accessories include satin rosette hangers with optional matching bow packs. 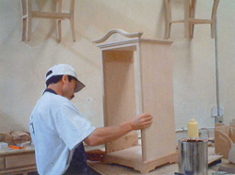 Also to come will be wooden hangers for our Brass Paw Armoire.